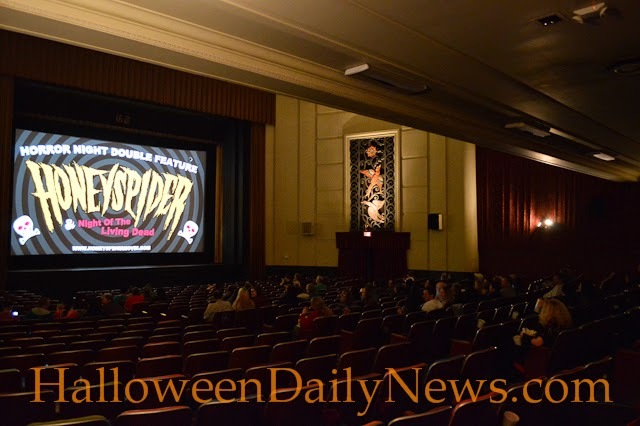 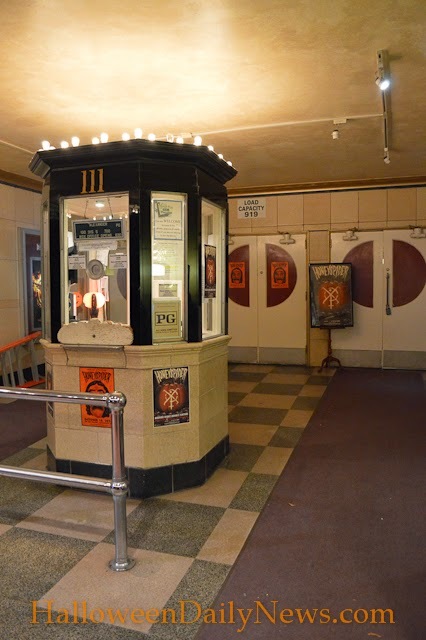 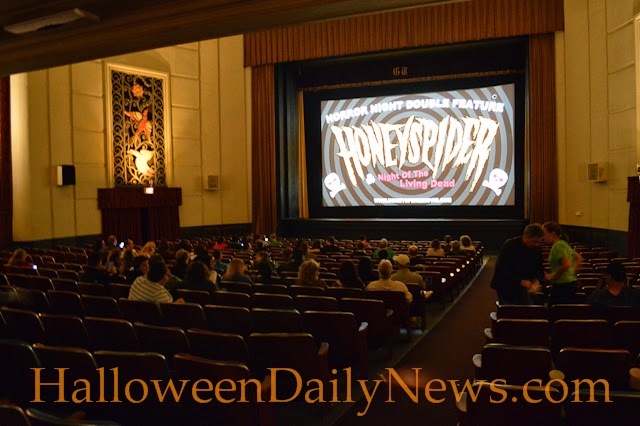 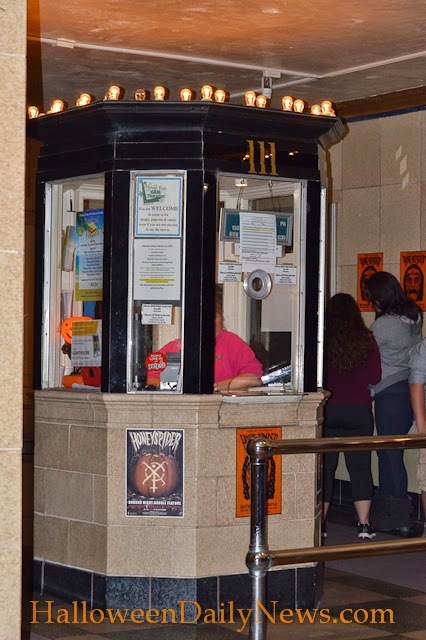 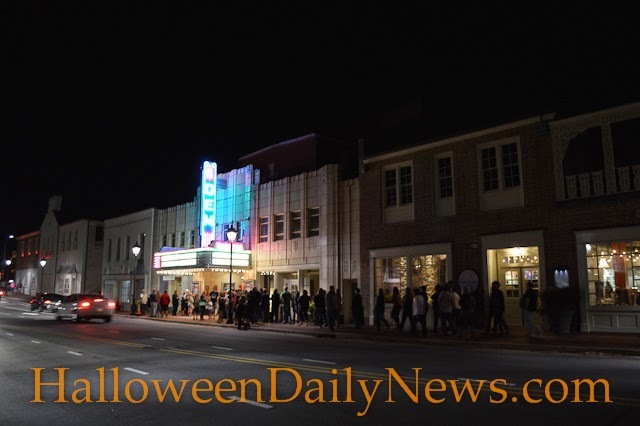 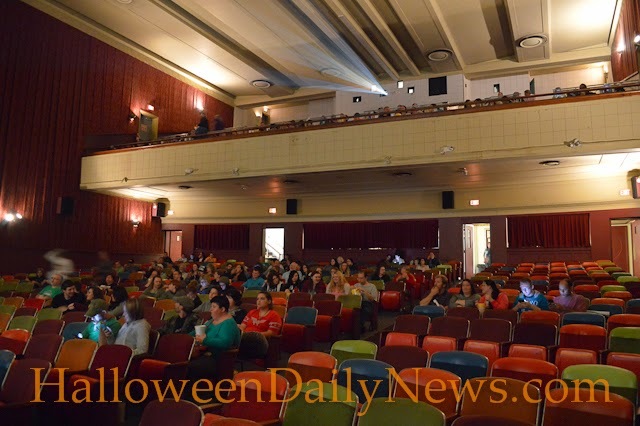 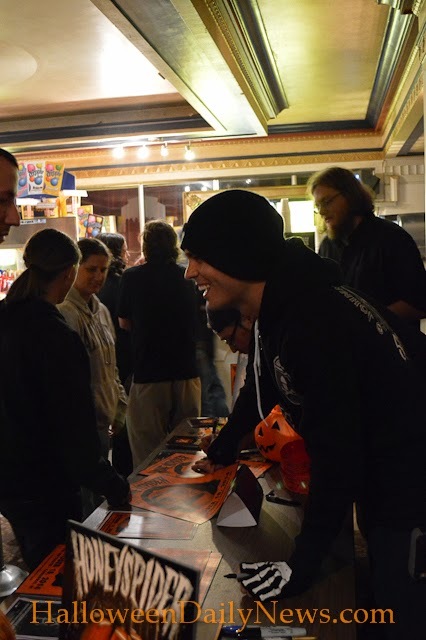 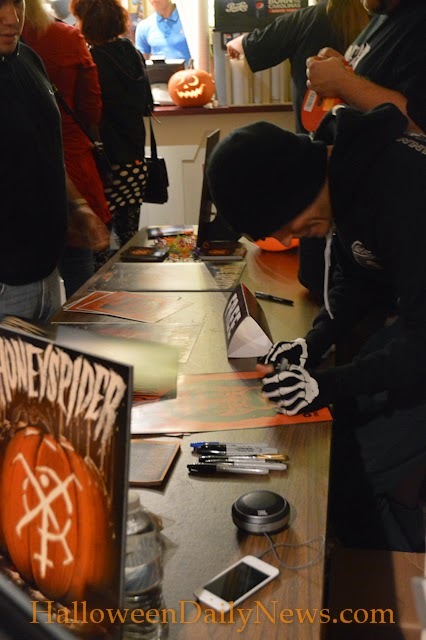 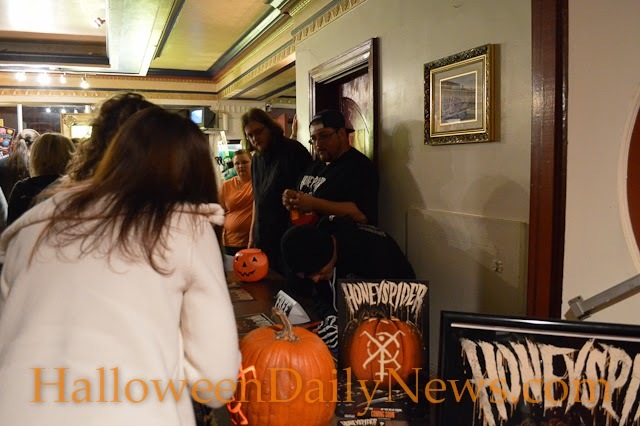 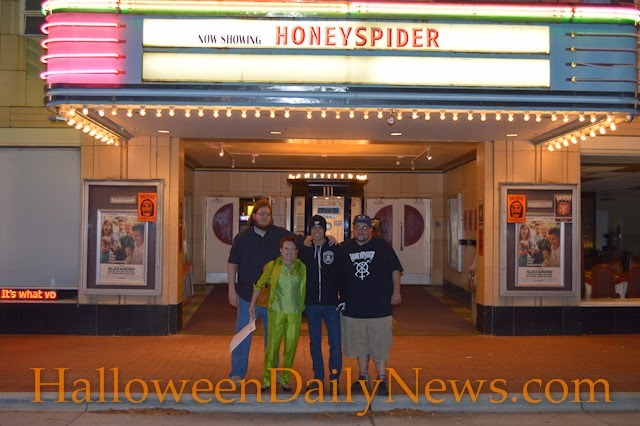 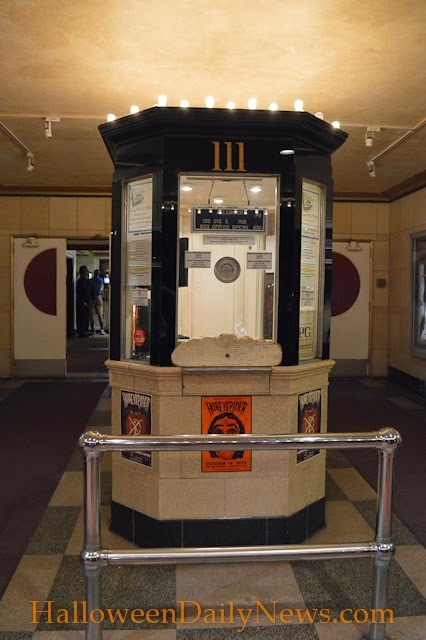 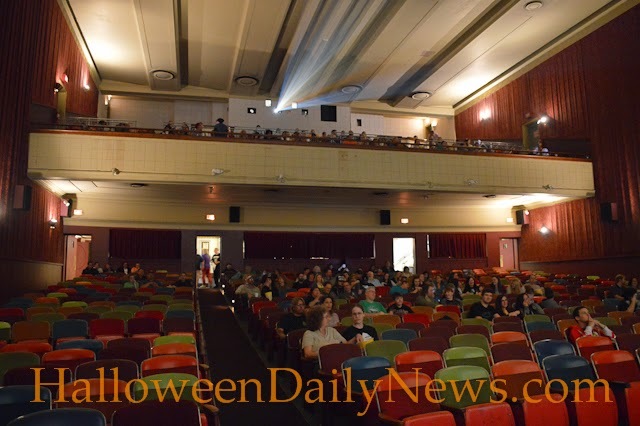 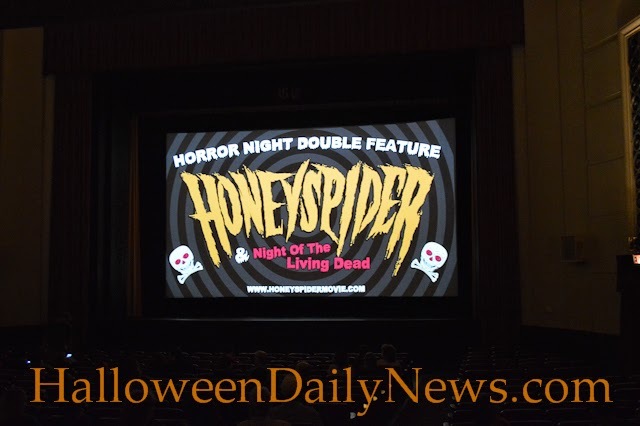 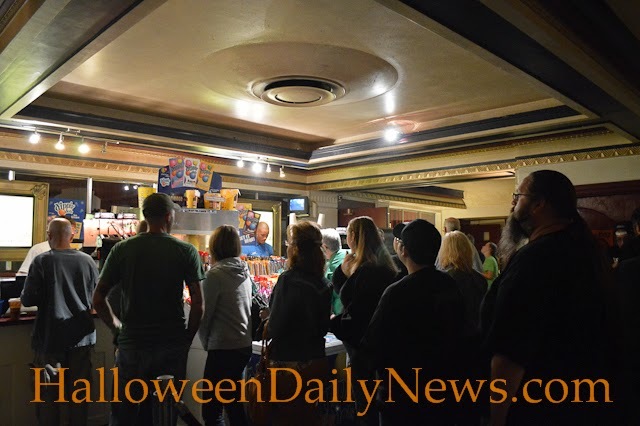 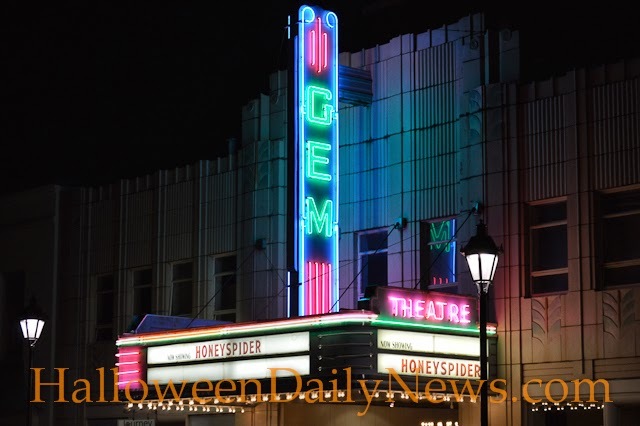 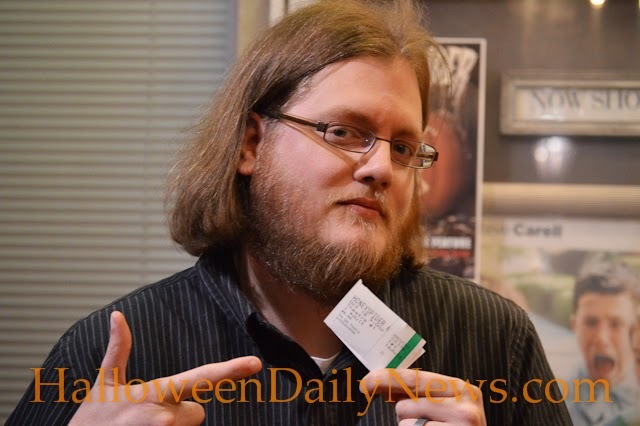 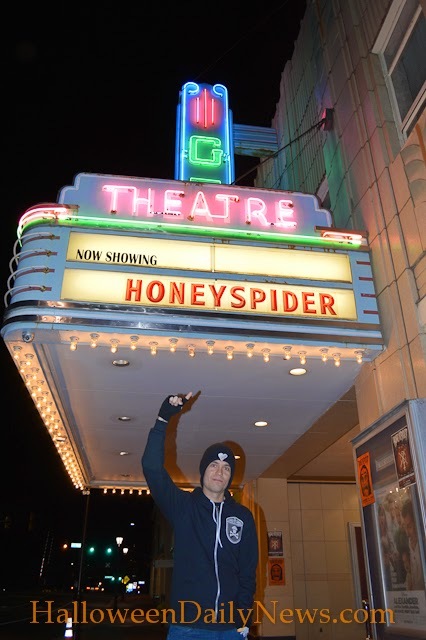 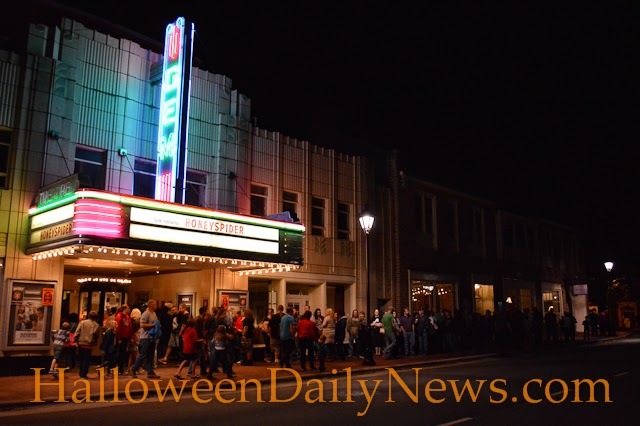 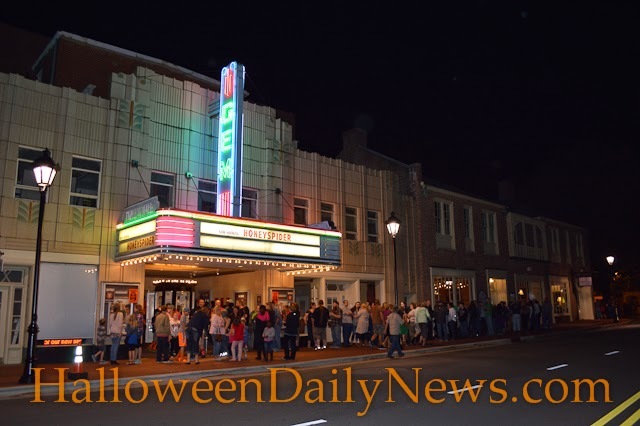 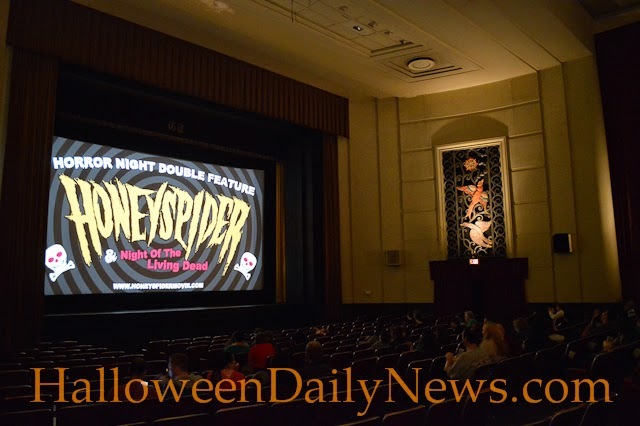 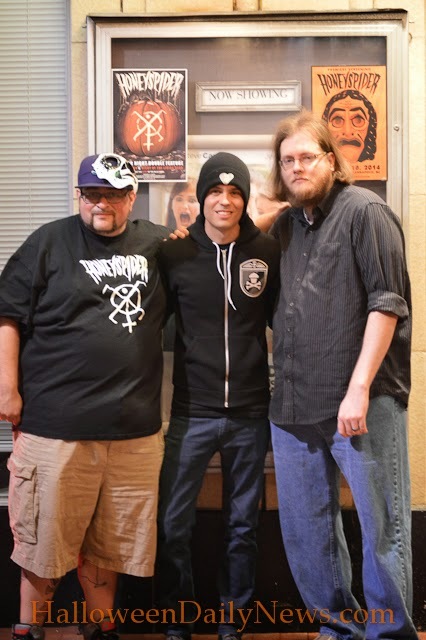 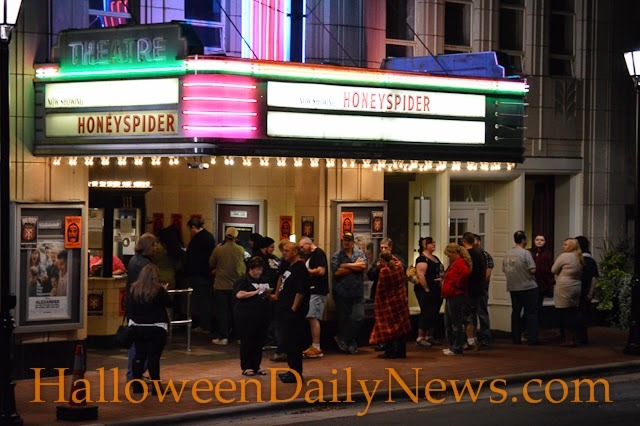 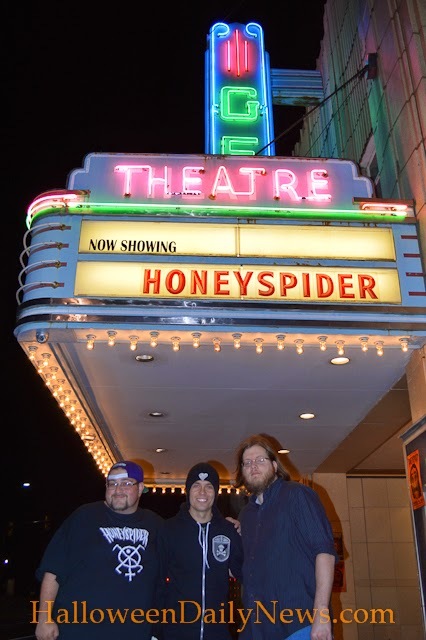 The new independent horror film Honeyspider, which takes place on Halloween night in 1989, had its world premiere screening last night at the Gem Theatre in Kannapolis, North Carolina, not far from where the majority of the movie was shot. 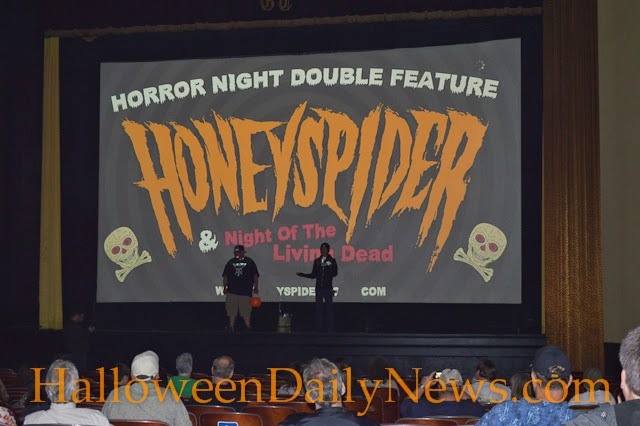 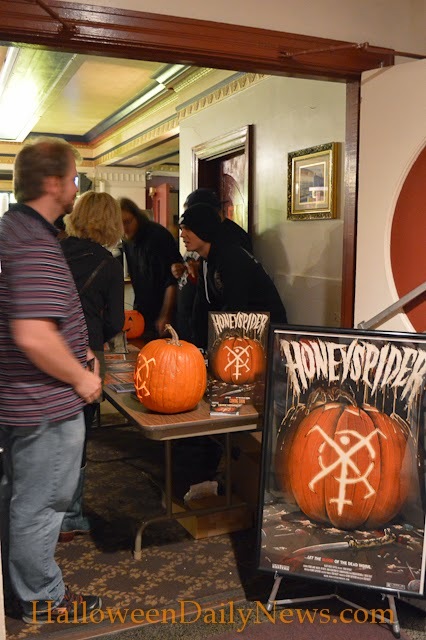 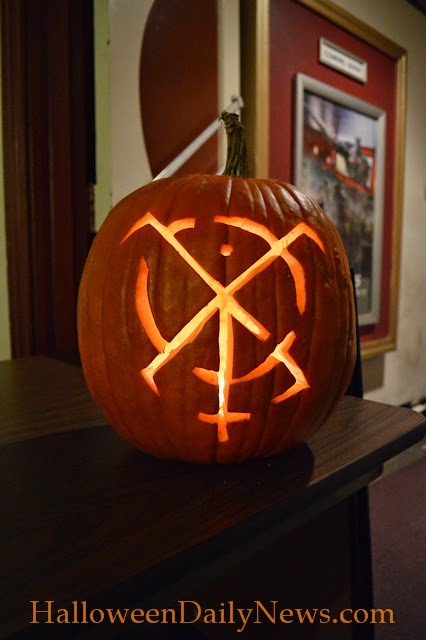 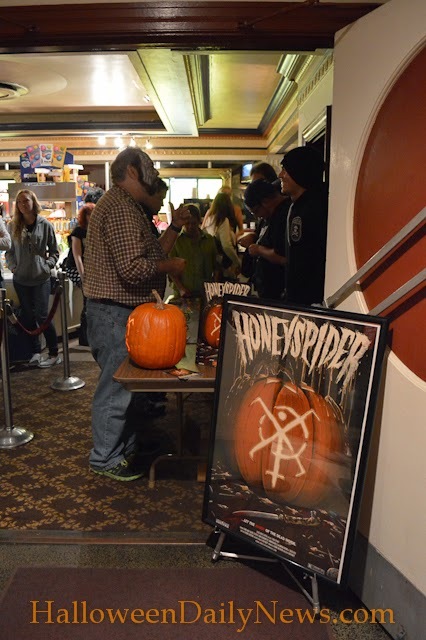 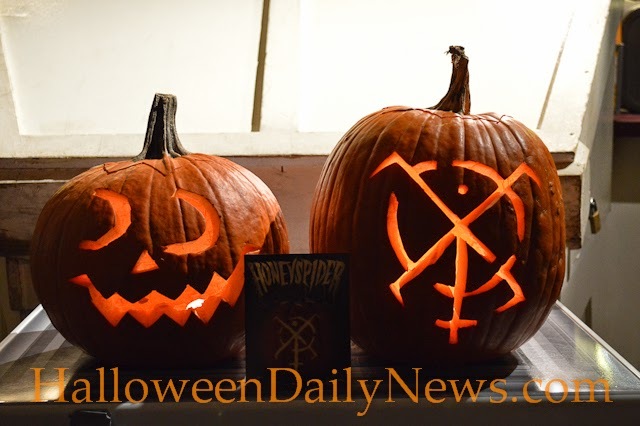 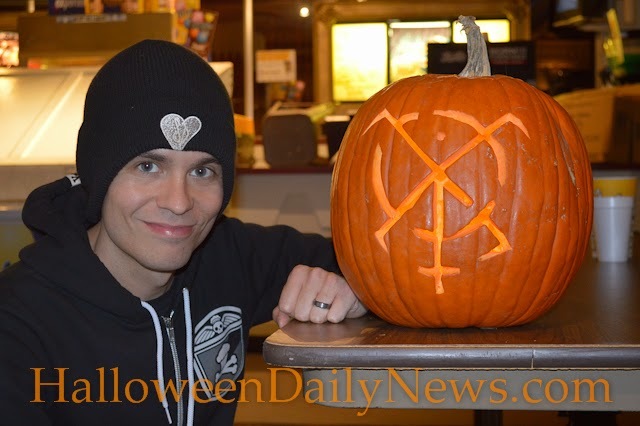 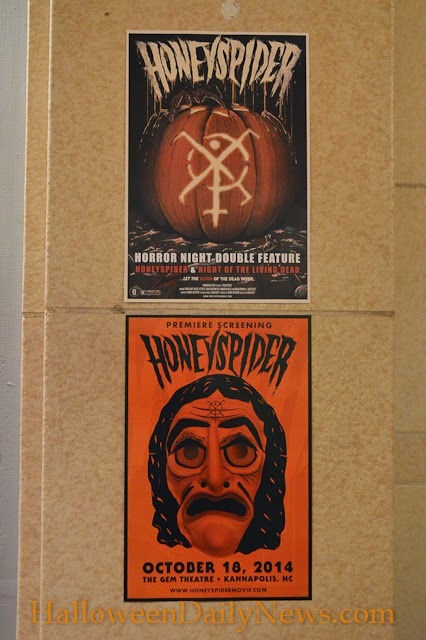 Directed by Josh Hasty and written by Kenny Caperton, owner of the Myers House NC (a life-size replica of Michael’s home from John Carpenter’s Halloween), Honeyspider has number of screenings scheduled this month in hopes of finding distribution soon. 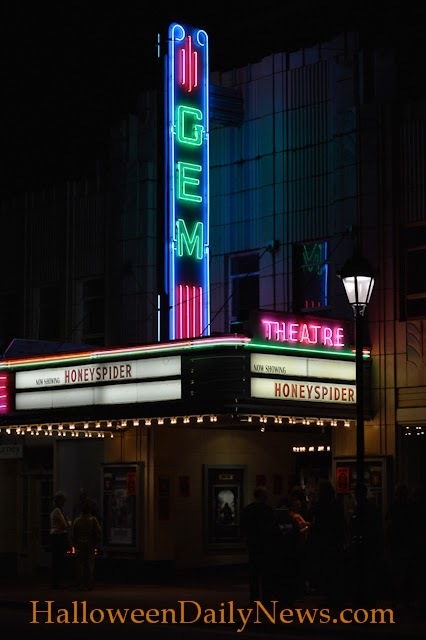 We’ve got a ton of images from the premiere, shot by Traci McLean, in our exclusive photo gallery below!